Unsafe abortions remain one of the main causes of 18% of maternal deaths and manywomen, particularly those in rural areas, believe that the proposed abortion law can change that. According to a 2015 research study, 141,000 abortions occur every year and up to 40% of admissions in hospital gynecology wards are due to abortion-related cases. 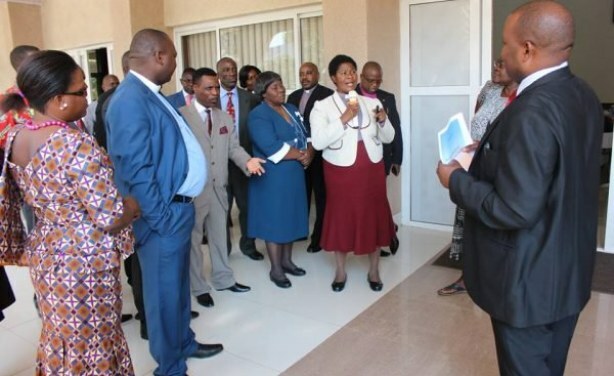 45 CSOs pushes Malawi govt to decriminalize abortion law.